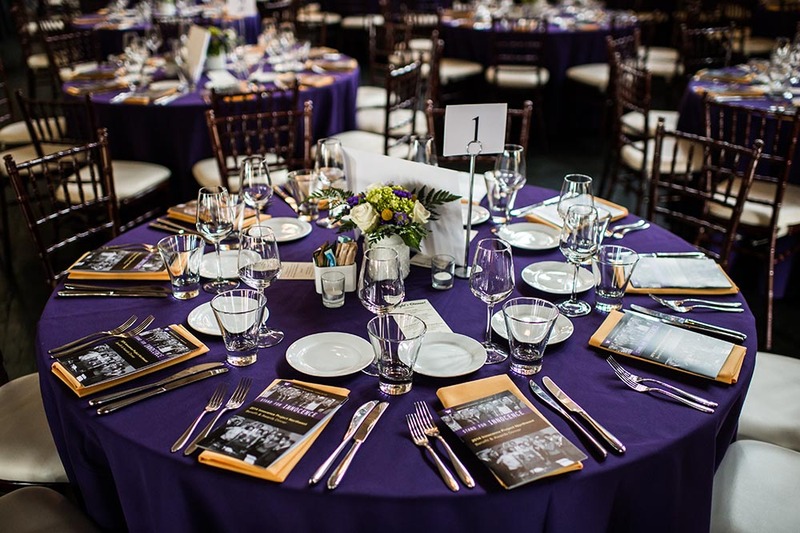 When planning a fundraiser, meeting, or community event, you can rely on our team to take care of the details. 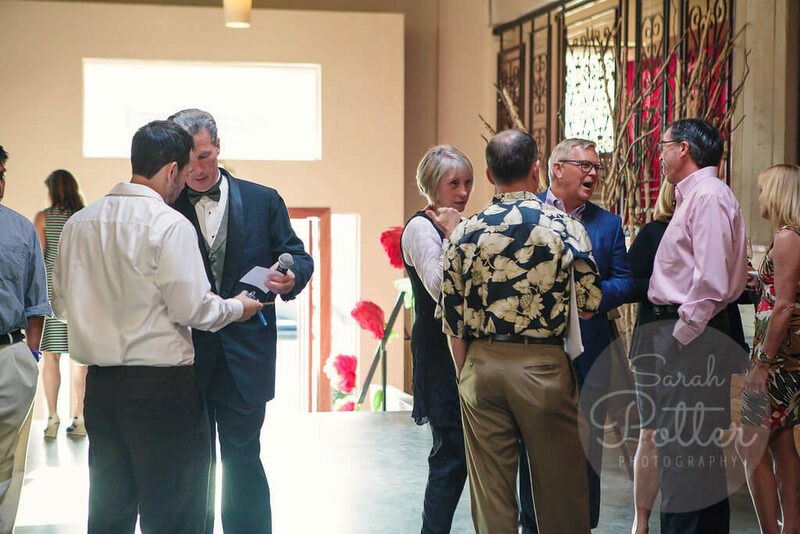 Delicious cuisine, gorgeous décor, and great service from beginning to end mean your guests can truly engage with your mission. 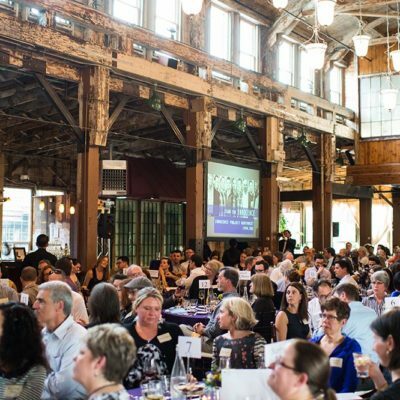 Connect with us today and start planning your nonprofit event. 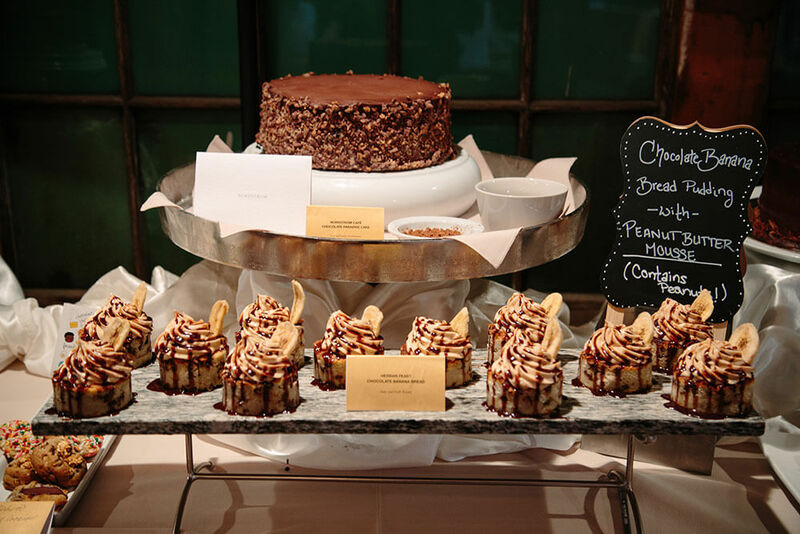 "Our guests still rave about the amazing food, and how dreamy the feel of the wedding was! I cannot recommend Herban Feast enough. You will be taken care of, celebrated, and totally supported in bringing your vision to life. There's no way we could have done it without them!" 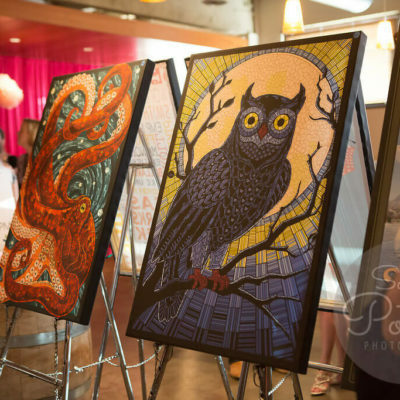 "Honestly, I could not have been more thrilled with how things went at the event. From start to finish, everyone at Herban Feast has been amazing to work with. We all felt very taken care of from the moment we got there until we left. Please pass along my thanks to everyone involved. With all of the craziness around doing events, you took away a huge amount of stress for me. THANK YOU." "Everything looked and tasted great. We had guests say it was the best steak they ever had. Being from the Midwest, that’s a true compliment!" "After four years of weddings at Froggsong Gardens, we just cannot say enough about how awesome Herban Feast has performed. Every wedding has been a pleasure for the happy couple, the guests, and us as venue owners. The professionalism and friendliness of the staff are constantly remarked on by guests." "The food and staff were amazing! 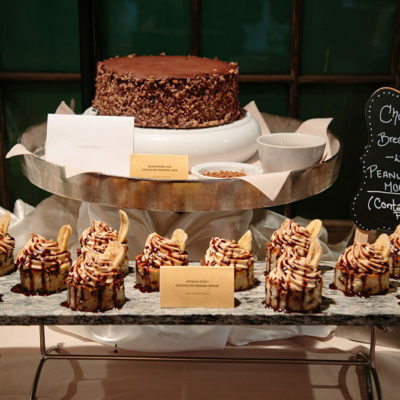 Our guests loved the catering and can't stop talking about how wonderful it was! Thank you for a beautiful event!" "I can't believe how utterly perfect and amazing everything was. We wouldn't have changed a single thing." "Thank you for setting the stage for such a great event last night at The Foundry! The entire staff was exceptional. Many shout-outs for their professionalism, outstanding service and good grace throughout. 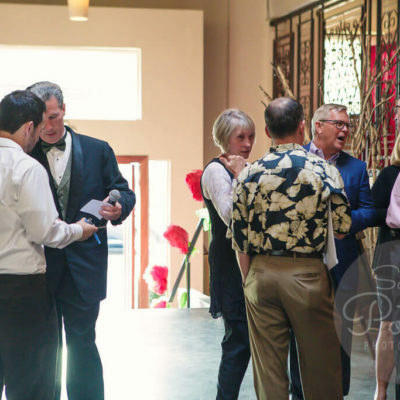 Our guests lingered much longer than ever before. No doubt it was the vibe you and your team created. Until next year…"
"I just wanted to drop you a line and THANK YOU for another fantastic event. 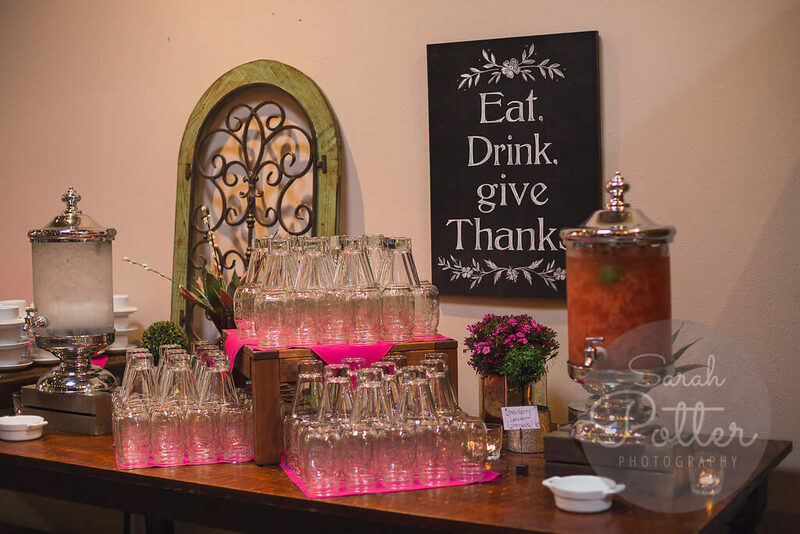 The food was fantastic, the florals were perfection, and your team was professional, helpful, friendly and fun! We cannot wait to work with you again soon. Thank you for all of your help to make this a fantastic event." 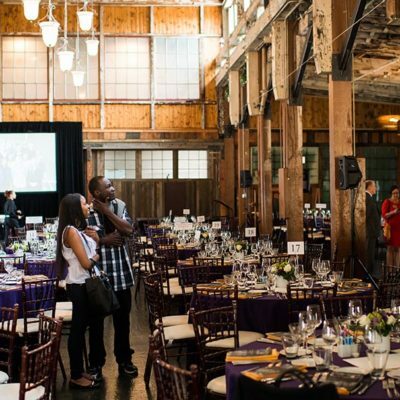 "We heard a lot of positive feedback from guests, and everyone really loved the Sodo Park venue. The Herban Feast team did a great job of helping us and were available for questions and stepped in as needed, which I really appreciated! Also, thank you for helping us in the planning process and being available for feedback and suggestions to help our event go smoothly!" "For the record, everything was wonderful. We could not have asked for a better experience, and of course, the food was amazing!! 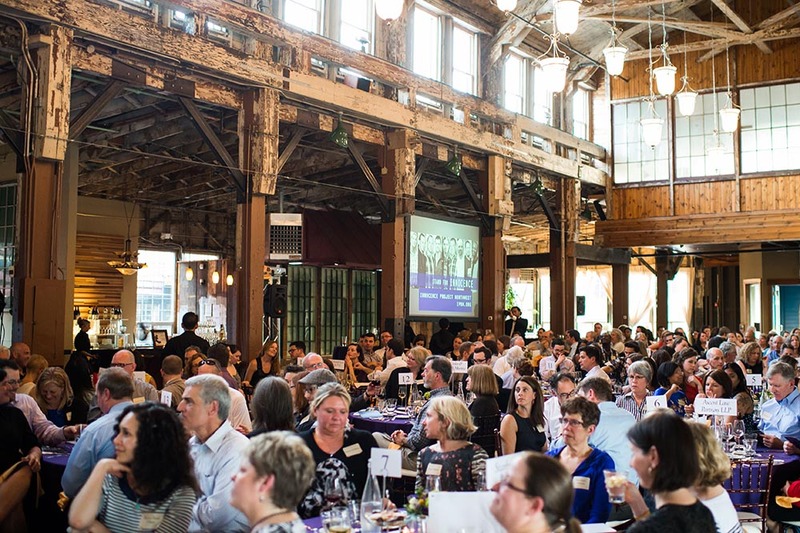 You would not believe how many students have asked to switch all the residencies to Seattle because they loved the food, the campus, the city atmosphere, etc. so much." 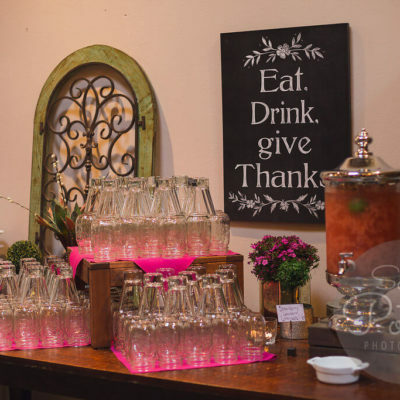 "Herban Feast did a fantastic job catering my wedding! Everyone absolutely raved about the food and the staff was friendly and helpful. My husband and I had our own server who brought us whatever we needed so we didn't have to be bothered. They were very accommodating to people with food allergies and our handicapped guests which really helped everything run seamlessly." "Herban Feast delivered in every possible way for our wedding. The team of folks we had supporting us was responsive, thoughtful, and anticipated details that we would have missed on our own. They truly brought our vision to life with aesthetic touches, locally sourced food, and details like adding edible flowers to our salad course." 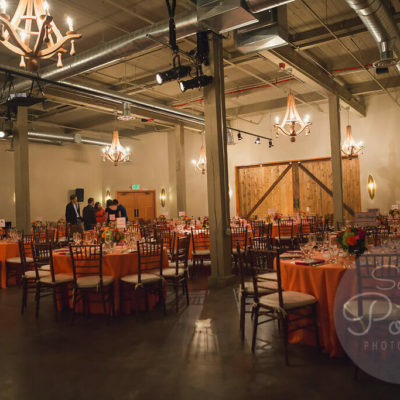 "Getting married at Sodo Park was a dream come true. 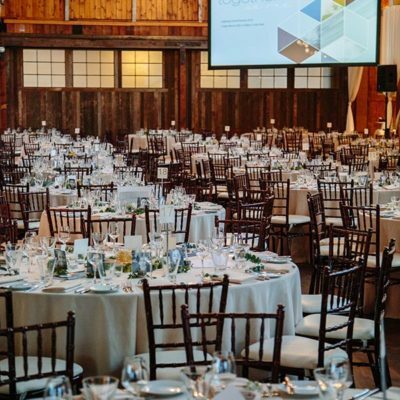 The team at Sodo made every step of wedding planning easy and fun and helped the vision for our dream wedding come to life. Thanks to them, our wedding day was stress-free, stunningly-beautiful, and everything we hoped it would be." 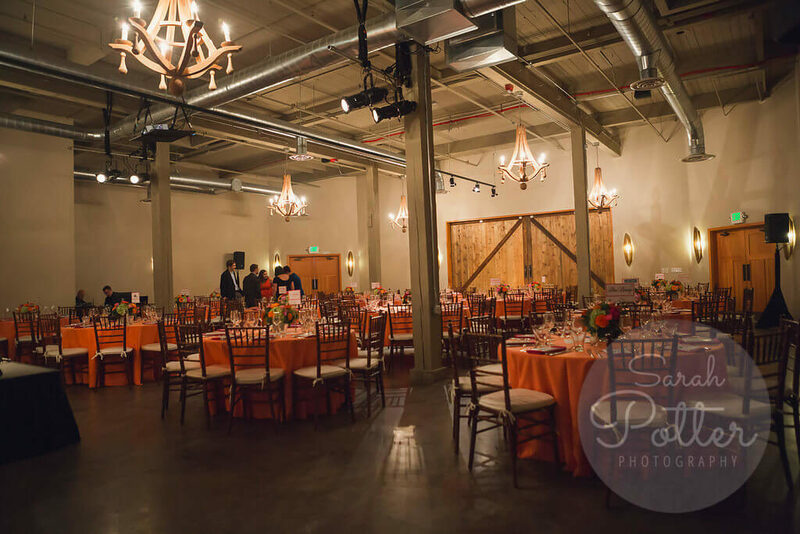 "We got married here Labor Day Weekend, and the venue was absolutely stunning. The beautiful, lush, intimate garden isn’t too formal or stuffy. Herban Feast helped us coordinate so many details beyond food. The staff was super professional, responsive, helpful and friendly." 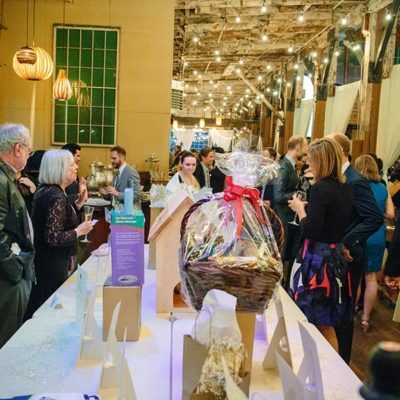 "Our guests said that if they knew anyone getting married in Seattle, they would highly recommend Sodo Park and Herban Feast to their friends." "Thank you! Everything went very well and all of our employees were very happy. The food was amazing! Thank you again for all your help. You are all a pleasure to work with!" "Thank you for going above and beyond. I personally appreciated the Herban Feast team's customer-first approach more than you know." "I was so impressed by the Herban Feast staff’s level of professionalism, their efficiency, high level of service, and the quality of their food. Natalie went above and beyond to answer all of my questions right away, to ultimately execute a flawless event. Their bartenders were awesome with our custom cocktails. Wonderful job overall!" OMG! I can hardly contain myself! The party was frankly, the party of the year. I wish you could have been there even as a fly on the wall. The Herban Feast staff, the food, the oyster bar, the full execution, were all impeccable and worth every penny. "We enjoyed our wedding so much! 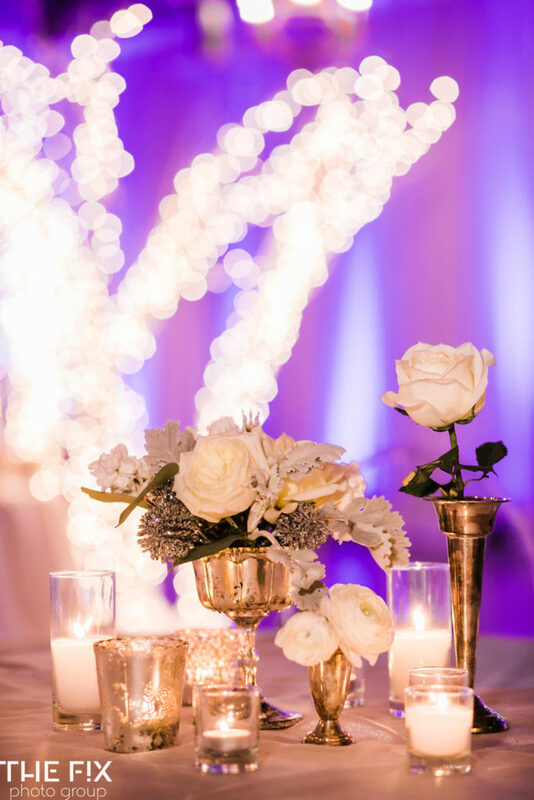 The decor and floral were romantic and picturesque, and the setup was simply flawless! 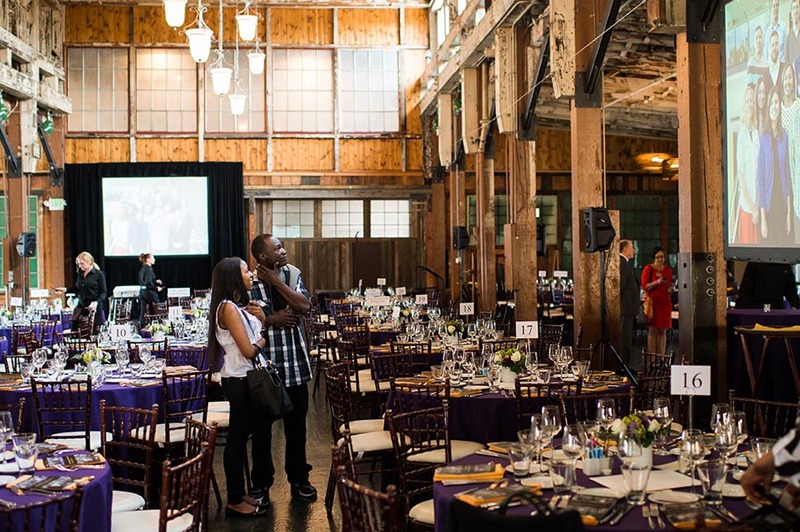 Our guests were absolutely in love with the whole venue." "Thank you so much for everything! It has been such an awesome experience putting this all together and knowing I was in such good hands with the Herban Feast team. I truly feel like I had fairy godmothers with you!" "OMG! I can hardly contain myself! The party was frankly, the party of the year. I wish you could have been there even as a fly on the wall. The Herban Feast staff, the food, the oyster bar, the full execution, were all impeccable and worth every penny." "Thanks so much for a wonderful event. The compliments continue to roll in on how terrific everything was. 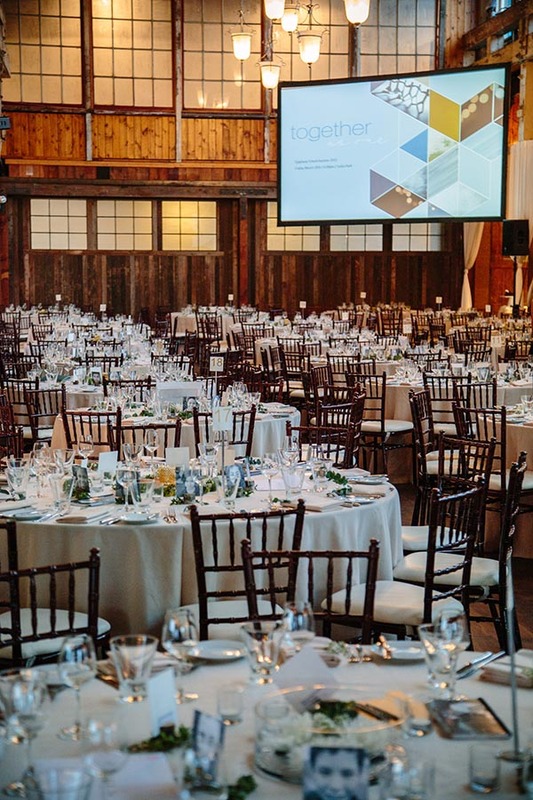 It was truly a superb event at a remarkable venue." "It was ALL so amazing!!! I cannot tell you how incredible everything was. It ran so smoothly! Your team at Herban Feast was perfect." "I really appreciated the collaborative style. Herban Feast worked with us to make sure the décor, food and layout were exactly what we wanted. Herban Feast gave us a truly full-service experience. The end result was a party for the century, and we were very pleased!" "Thank you for making our event a success last night! I'd never worked with Herban Feast before and your team went above and beyond! I appreciate you accommodating our last-minute requests and your super quick response times! The Herban Feast team lead for the event was probably one of the best leads I've worked with." "Your excellent support made me realize one of the best decisions around my wedding was choosing Herban Feast as our caterer. I heard a lot of "this is the best wedding food ever." Ted and I also both loved all the food. The steak and salmon were both cooked as I had requested and service was excellent! I heard the appetizers and punch were great too!" 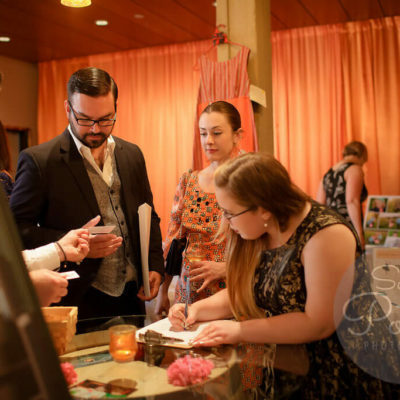 "Thank you so much for your attention to detail and hard work on the event. Everyone at Herban Feast is an absolute pleasure to work with and I look forward to the next time we do." "Thanks so much! 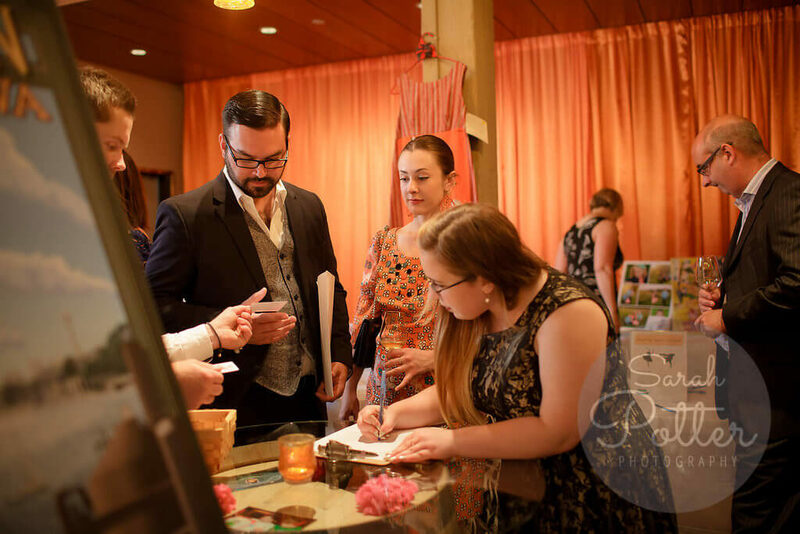 All of the staff at Herban Feast were truly dreamy to work with, and I hope we will return for our 2019 soiree. The catering was divine, and rumor has it that the event was a massive success. I truly appreciate all of your help along the way. It was a joy working with you." 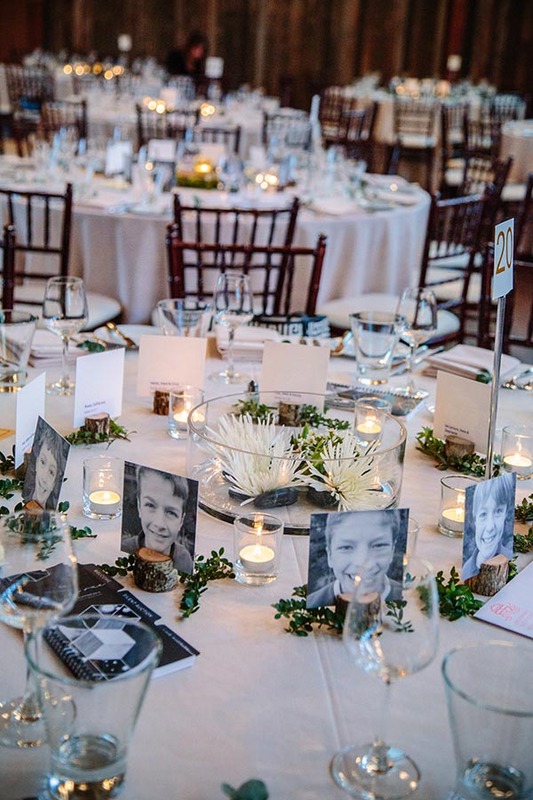 "The flowers and decorations were spectacular. The candlelight was divine. You created beauty in a wonderful venue. Thank you for weaving your vision and our creative ideas together." 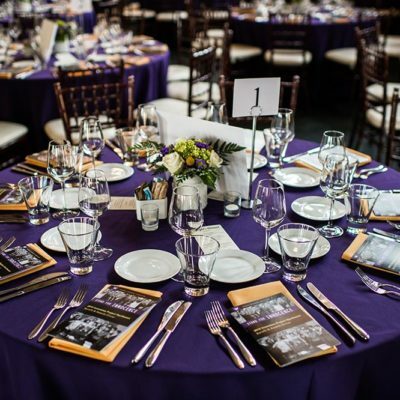 "On the catering side, Herban Feast was personable and professional throughout the entire planning process. We never wavered in our confidence that they would follow through with high-quality service. 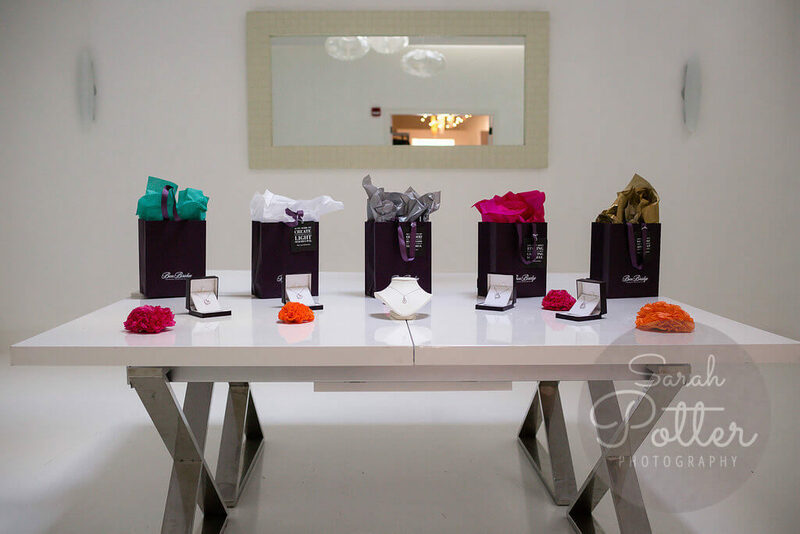 As a bride to be, I was thankful for the detail-oriented care and their responsiveness." "Everything turned out so perfect! My husband and I were very impressed. My flowers were INSANELY stunning!" "The staff you assigned was incredible. I nicknamed them the “Dream Team”! I LOVED the spice of the dishes and so did our guests. We had almost all ethnicities represented, and everyone commented on how delicious the food was and how beautifully it was presented. Bottom line – you hit it out of the park." 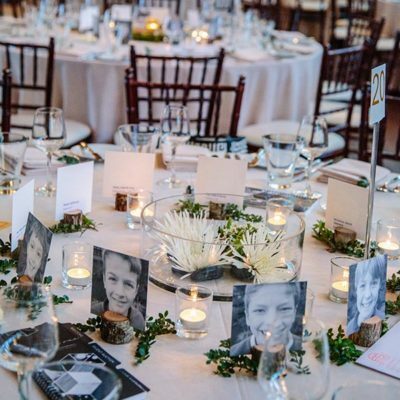 "Herban Feast was wonderful to work with from the early stages of planning through the end of our wedding day. 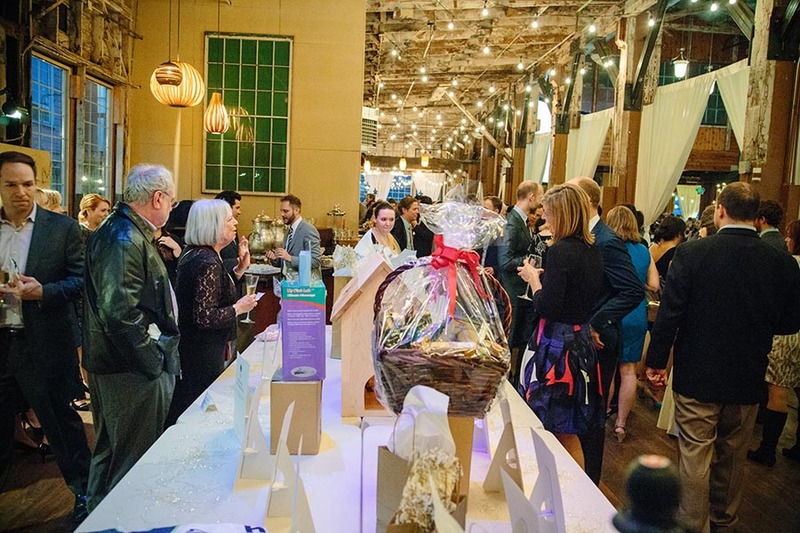 We loved the endless opportunities for décor, setup, drinks and food! 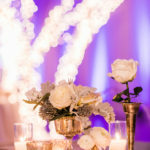 They are an honest, organized and caring company that’s truly devoted to making your wedding day unforgettable." "How can we begin to thank you for flawlessly executing yet another wonderful event for our family? The food was outstanding, the service was impeccable, and the venue looked as cool and awesome as possible. 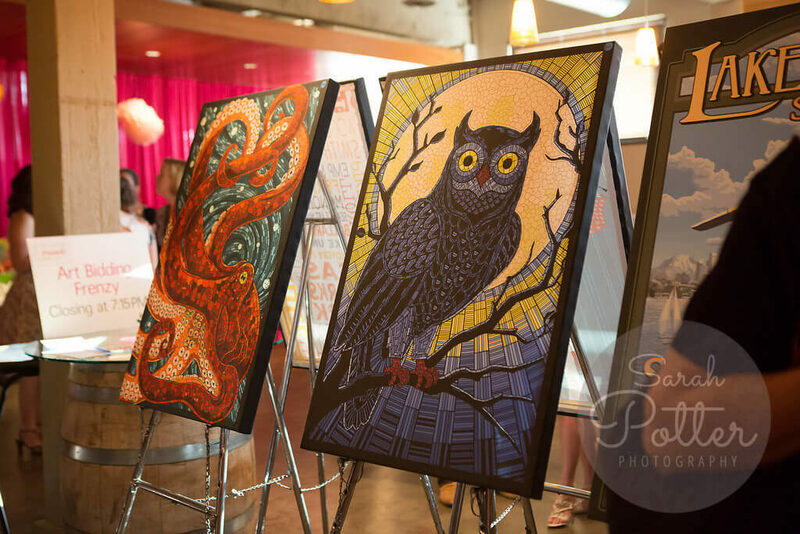 Your attention to every detail both leading up to and during the event was so appreciated, and it is one of the reasons we came back to you for round two - no place else compares. 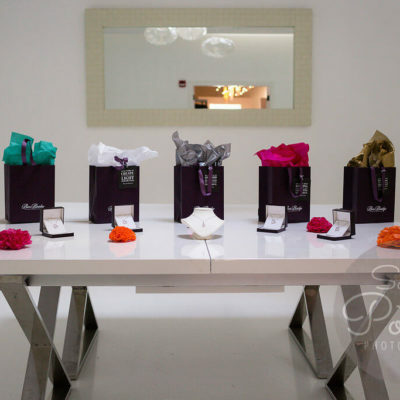 Thank you for helping to create a special and memorable bat mitzvah party for Annie."